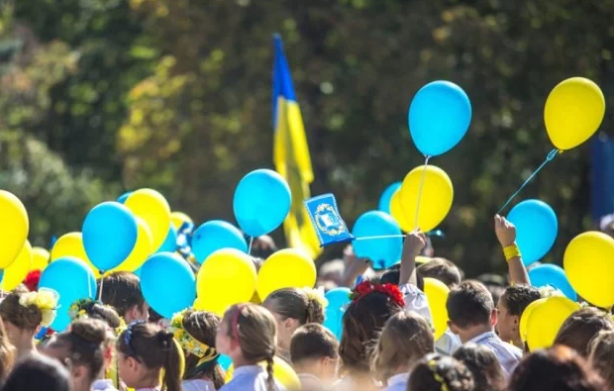 Traffic in Kyiv will be temporarily prohibited on August 23-24 due to the events dedicated to the National Flag Day and Independence Day, as the press office of Kyiv City Administration reports. The road will be blocked on Rusanivskyi Boulevard because of "Race in Vyshyvankas" since 7 am August 23 till 6 pm August 24. On Tuesday, Khreshchatyk Street will be also blocked due to the conduction of the ceremony of raising Ukraine’s National Flag. Moreover, on August 23 traffic will be banned on Sahaidachnoho Street – Volodymyrskyi Descent during a charity race “They run for children”. Roads will be temporarily blocked on August 24 when military equipment will be moving towards the location of the military parade. 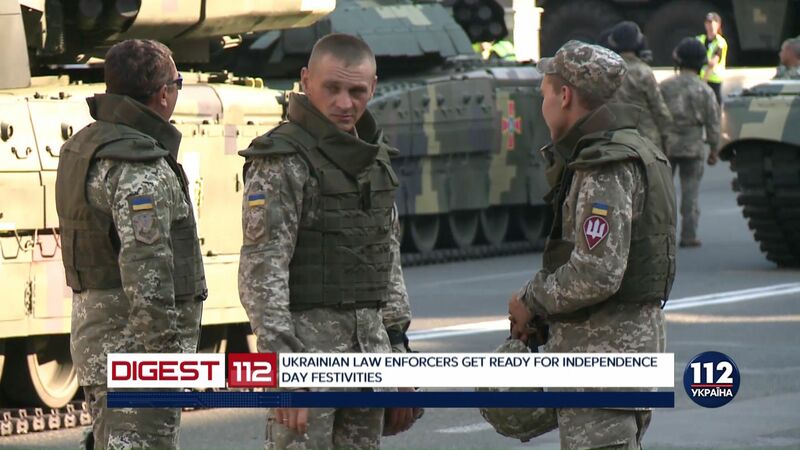 Since 2 pm on August 24, a sports event “United Ukraine” will take place in Kyiv, so Khreshchatyk Steet will be blocked. In addition, it was reported that subway and public transport prolong working hours for two more on the celebration days.